Have you driven a 1986 Toyota Starlet? 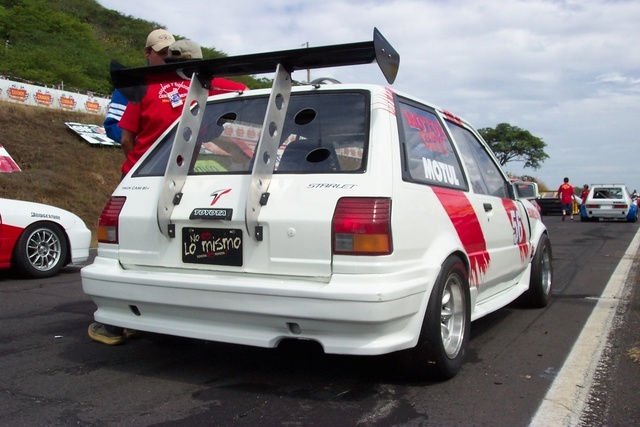 Displaying all 2 1986 Toyota Starlet reviews. 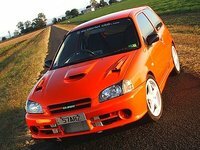 Looking for a Used Starlet in your area? Great And Simple Car — This used to be my favorite car for many years. Mine was 4 doors (I'll try to find some photos...) and Silver color.